Lots of people are talking about HBO’s “Westworld,” which is a show I will never watch because hearing about it makes me upset. Not as many people are talking about “Insecure,” which is a show I do watch because it’s good. So I’m going to recommend it to you now. 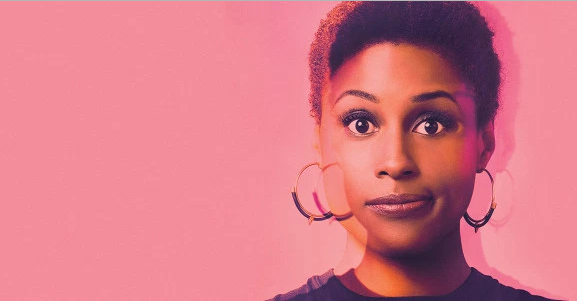 You should watch “Insecure.” It was created by Issa Rae and Larry Wilmore and it’s about two friends, Issa and Molly, and their careers and relationships and also they live in Los Angeles. It’s funny and the characters’ motivations make sense and everything about it is good. I’m not a television critic. Here’s another fact: It’s based on Issa Rae’s popular and award-winning web series The Misadventures of Awkward Black Girl. I recommend “Insecure” if you’re looking for a good TV show that you will enjoy.